Hi! 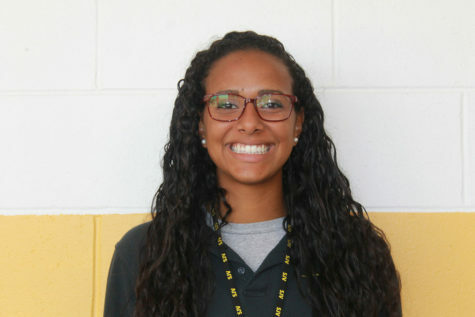 My name is Sydney Cummings and I am a senior at Saint John Vianney High School. This is my first year writing for Lancer's Point and I am very excited. I first started writing when I was in third grade, but I enjoy reading more than writing. My favorite authors are Nicholas Sparks and Lori Foster. I play soccer for SJV and have been a captain for three years. I am verbally committed to Brown University to continue my soccer career. After college, I hope to attend law school and become a nationally-known defensive attorney.